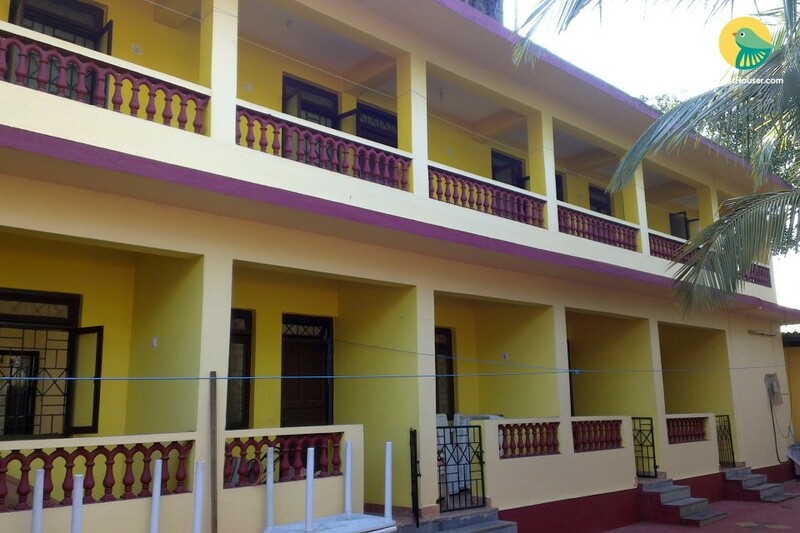 Located in Colva, 3 km away from the namesake beach, this is an offering of a modest seven-bedroom boutique property that can accommodate a group of up to eleven people. 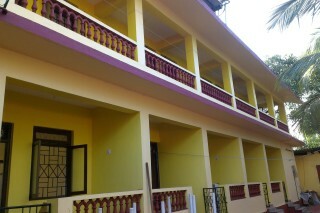 Furnished with comfortable beds and utility tables, the rooms assure you if basic comfort. 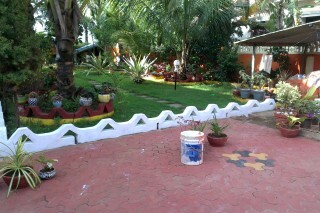 The property has a well-tended lawn where you can savour some morning tea in the fresh air. The room is well-maintained and aesthetically decorated rooms are spacious and have all the modern day amenities required for a comfortable stay. Some of the basic ones include air conditioning, colour television. The bedroom has comfortable beds and essential furnishings like a wardrobe. Attached bathrooms with hot and cold water facility is there. We provide 3 single bed and 4 double bed.